You can find a job at hotels, swimming pools, resorts, beaches, beach parks and aqua-parks as a lifeguard. 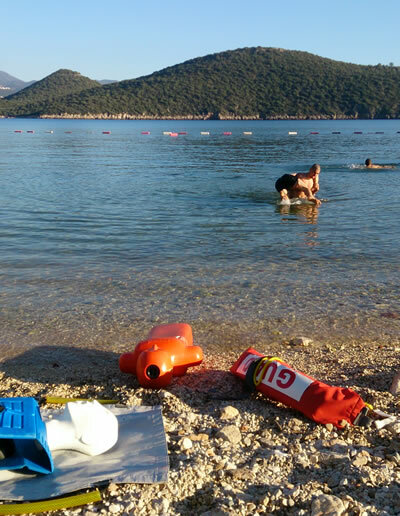 You can participate at the bronze and silver lifeguard courses organised by Dragoman. For detailed information, reservation and special opportunities please contact us.